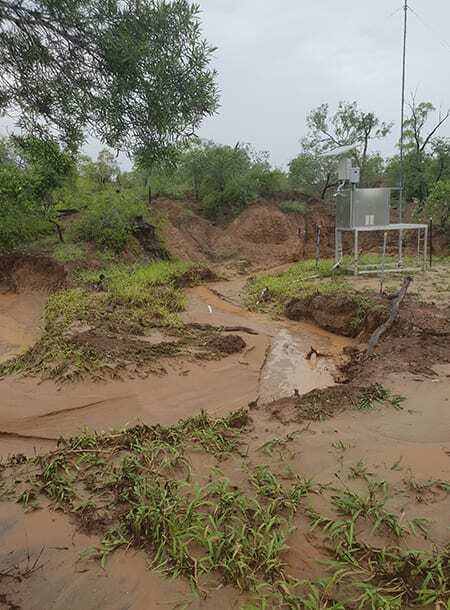 CADE Colls at Glenroc Station wasn’t quick enough to empty the rain gauge when the downpour from ex-Cyclone Penny began on the night of 11 January to get an accurate reading. 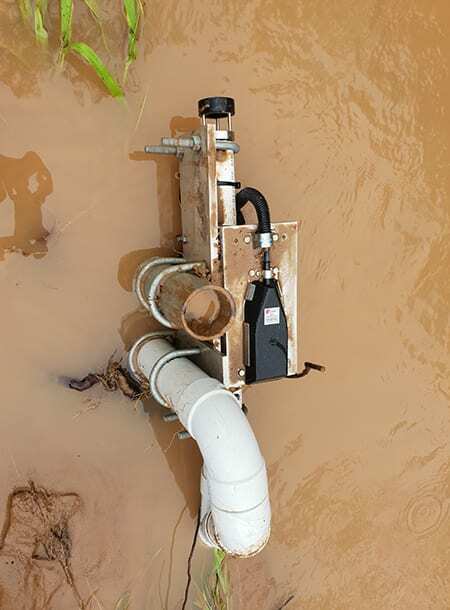 The gauge was already overflowing “by the bucketful” and, as a result, he measured only 430mm for that 24 hours. 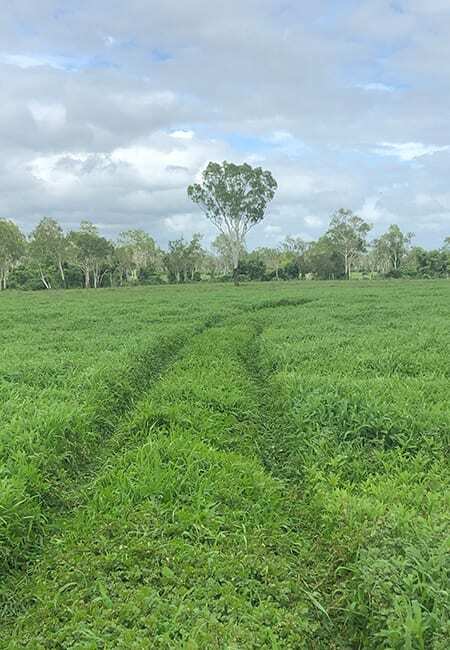 “We will never know for certain, but I reckon it was probably more like half a metre [500mm],” he said. 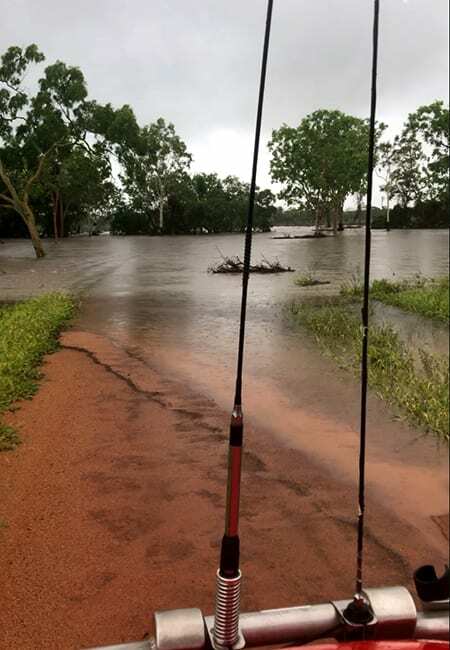 There is a small argument in the family about whether it’s the biggest rain event at Glenroc in the 47 years they have been custodians of the property. 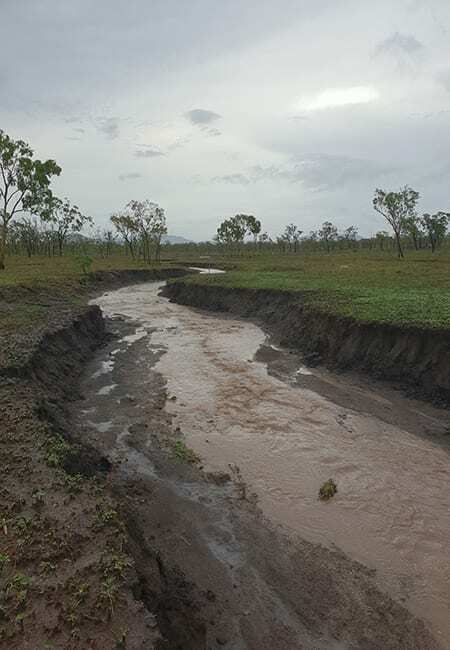 Mr Colls thinks he has a memory of it being higher, but father Richard is adamant Molongle Creek that runs through Glenroc Station has never been higher than the morning after Penny visited. While the rain was welcome, it wasn’t all good news. 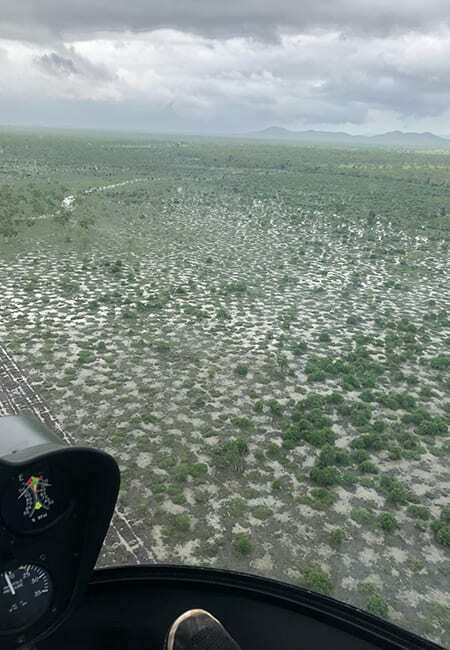 In the morning, Cade’s brother Bobby Crossland took a four-wheel buggy out along the 1.5km wall of the The Ponds dam fearing it would be near capacity. He was right and narrowly missed being swept away as the wall broke moments after he drove past that spot. 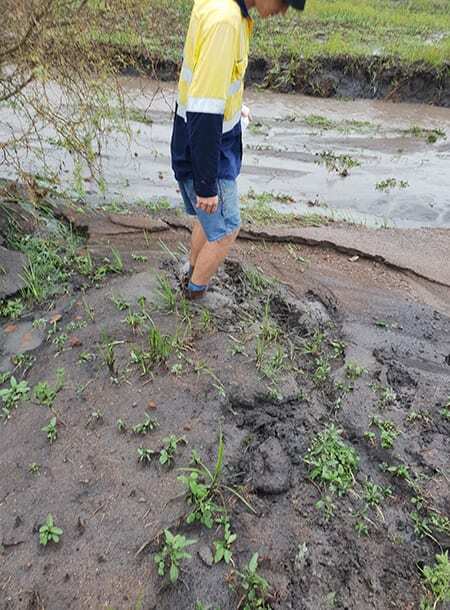 He was able to drive onto higher ground and capture the breach which basically drained the dam leaving it to revert to the unconnected paragrass ponds for which it was named. Bobby took the video shown here. 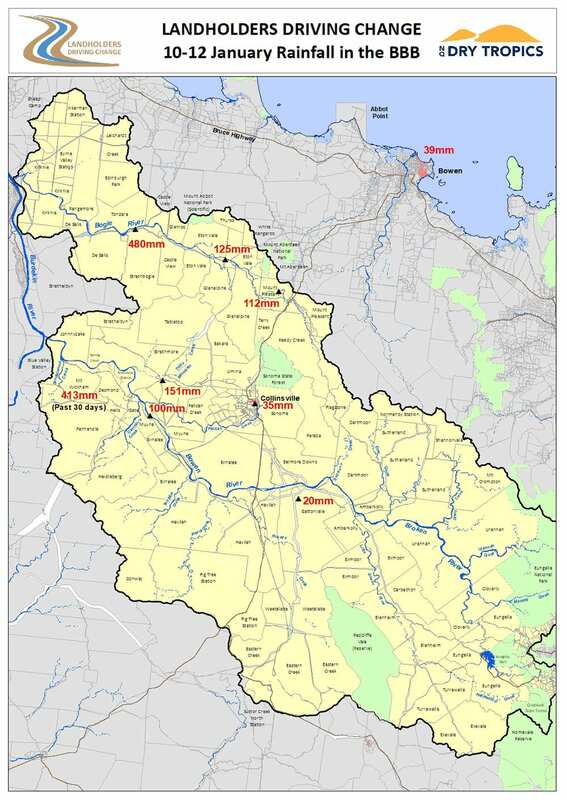 The Colls also lost The Golden Mile dam, another water storage on the property about the same size at The Ponds. 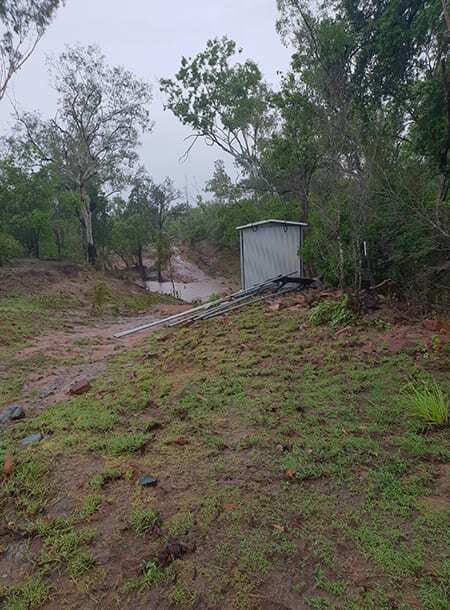 Mr Colls said he had been able to get a digger to the site to repair some of the damage getting it ready to bring in a scraper when it was dry enough to restore the dam wall properly. 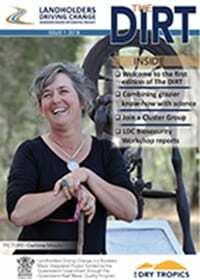 The rain event tested the LDC’s community water monitoring and automated water sampling systems. 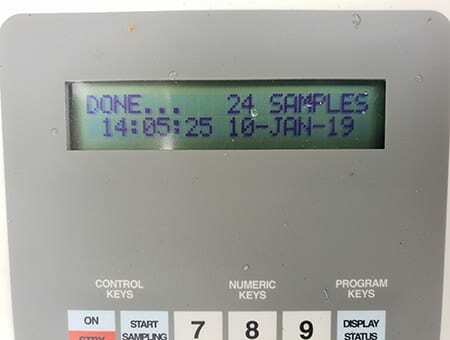 LDC Monitoring and Evaluation Officer Barb Colls said there were 106 bottles collected for analysis from water flows immediately after the downpour at several sites across the BBB catchment. 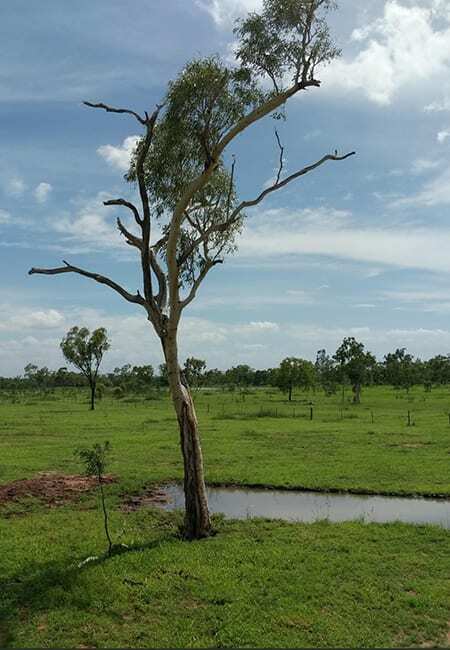 Analysis of the samples provides data that will give everybody involved in the project – from scientist to grazier – a picture of the effectiveness of the gully treatment methods so far employed. 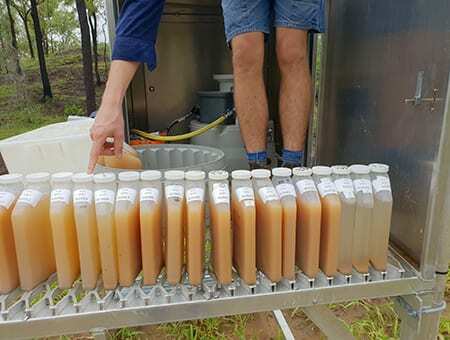 “It provides valuable information to the source catchment model as well as contributing to important research on sediment and nutrient loads in water flows within the BBB,” she said. 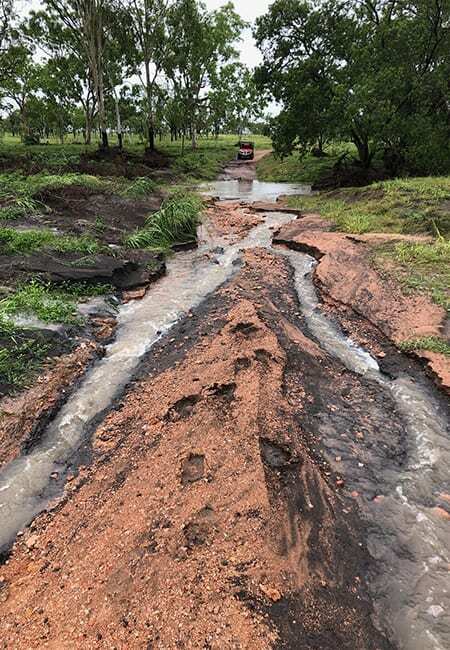 The rain resulted in some flooding in the Burdekin River and was patchy throughout the BBB catchment, but some falls were very intense. 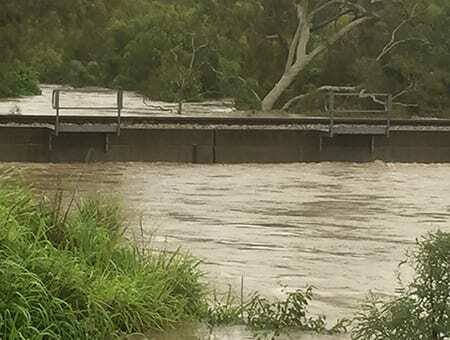 Strathbogie Station reported about 400mm of rain in just eight hours. 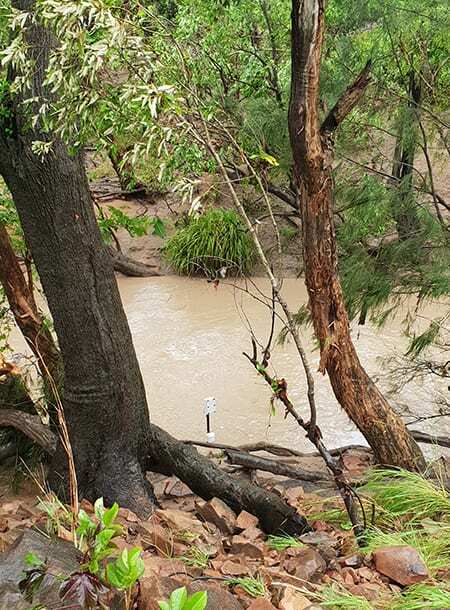 Bogie River: Strathbogie 432 mm (+27mm after 9am); Eton Vale alert 224 mm; Eton Vale 98mm; Mt Pleasant 82mm. 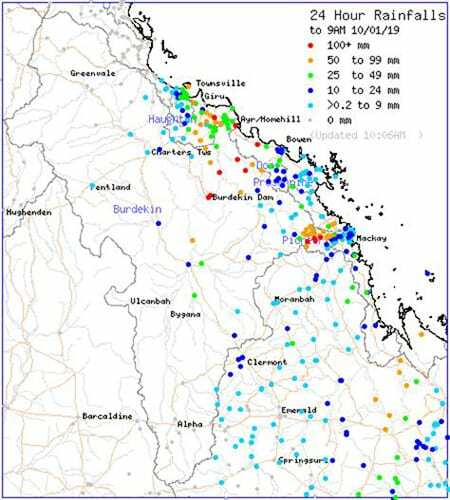 Rainfall in catchment area below the Burdekin Falls Dam: BFD Hydro site 153 mm; Myuna 84mm; Dalbeg 121 mm; Expedition Pass Ck 56mm (+35mm after 9am); Millaroo 37mm; Landers Ck 79mm (+14mm after 9am).